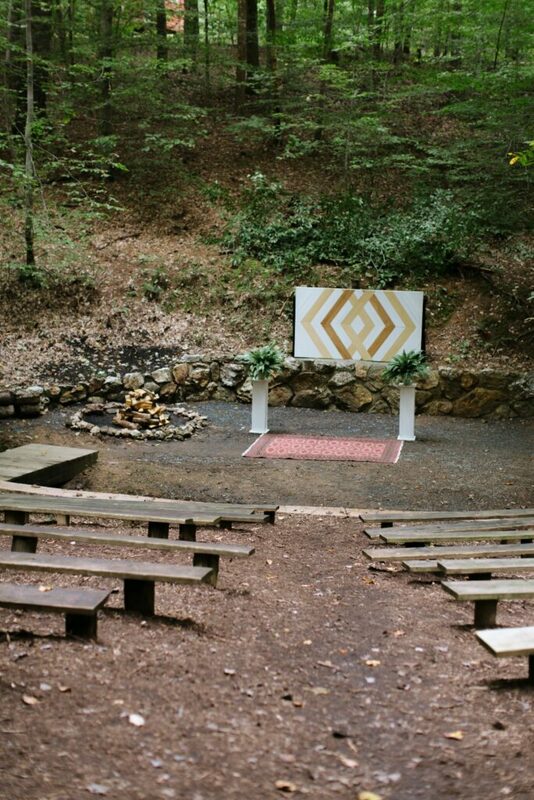 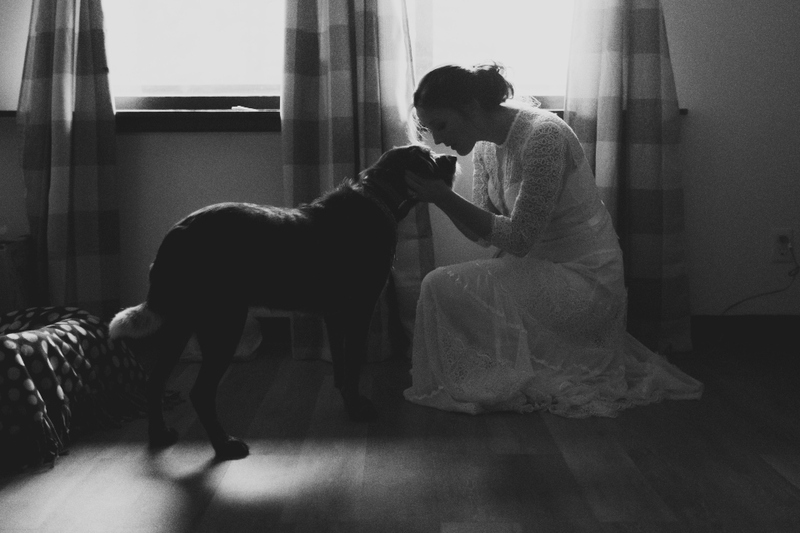 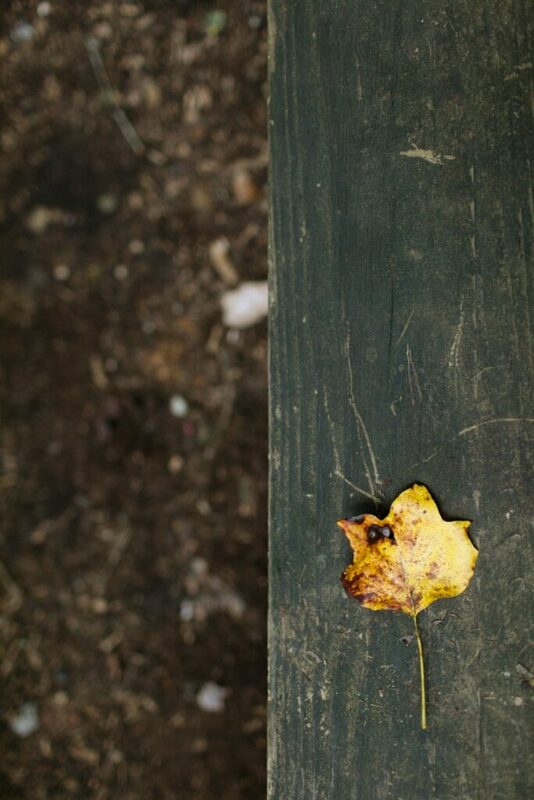 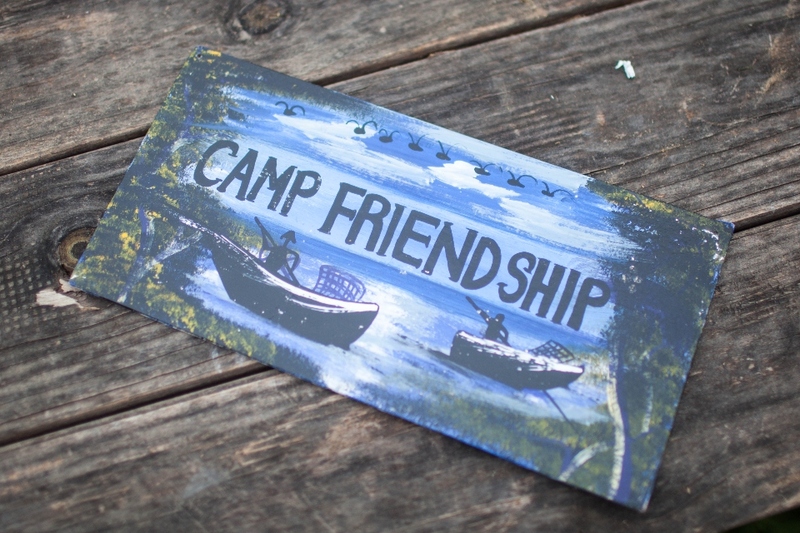 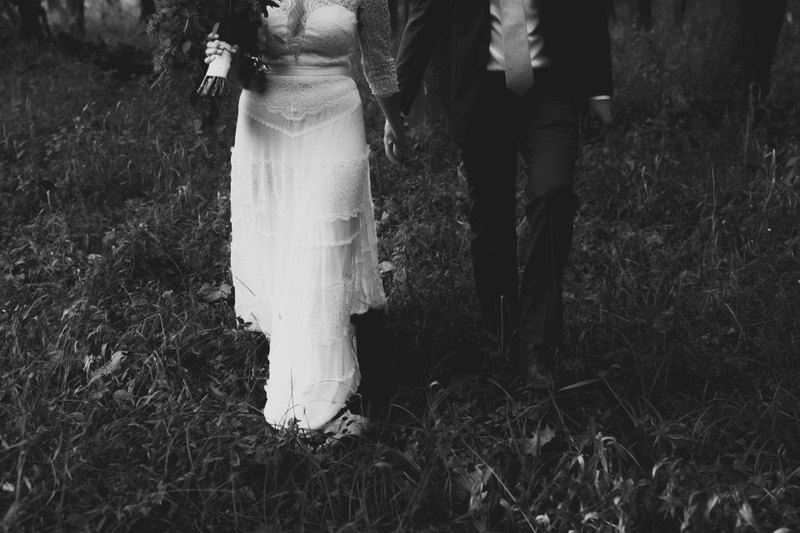 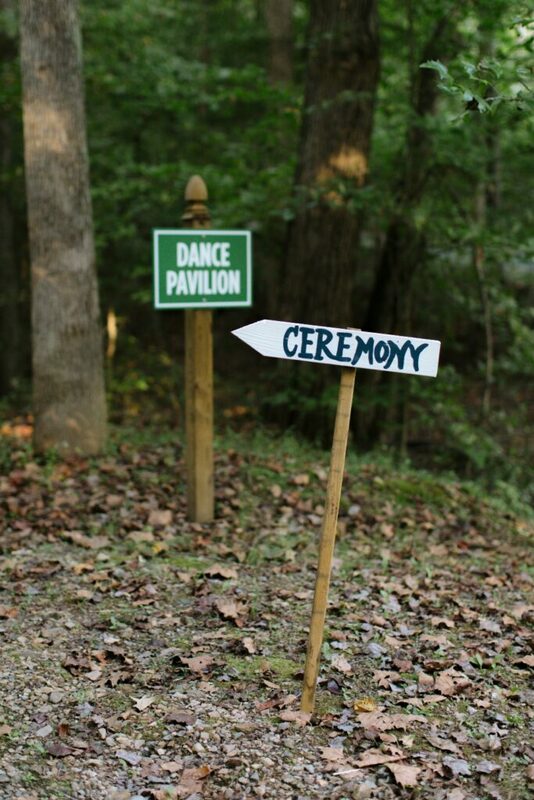 Camp Friendship offers a wide variety of welcoming facilities that can accommodate your wedding in the spring or fall. 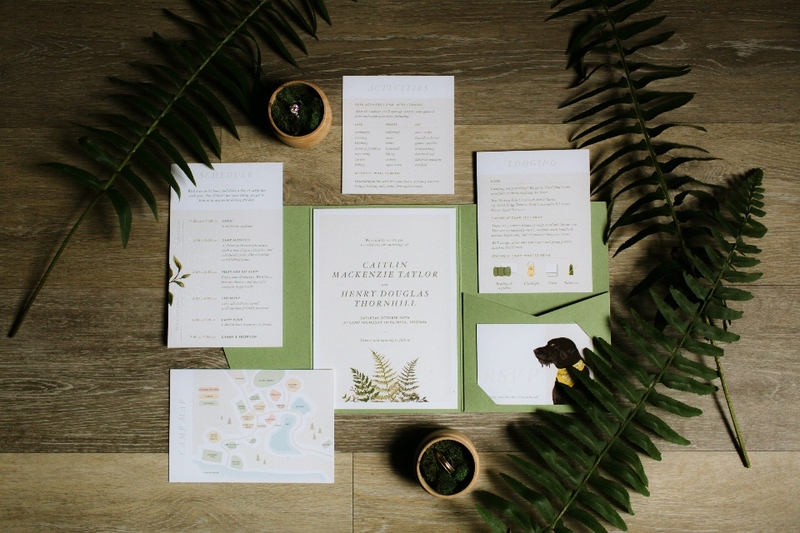 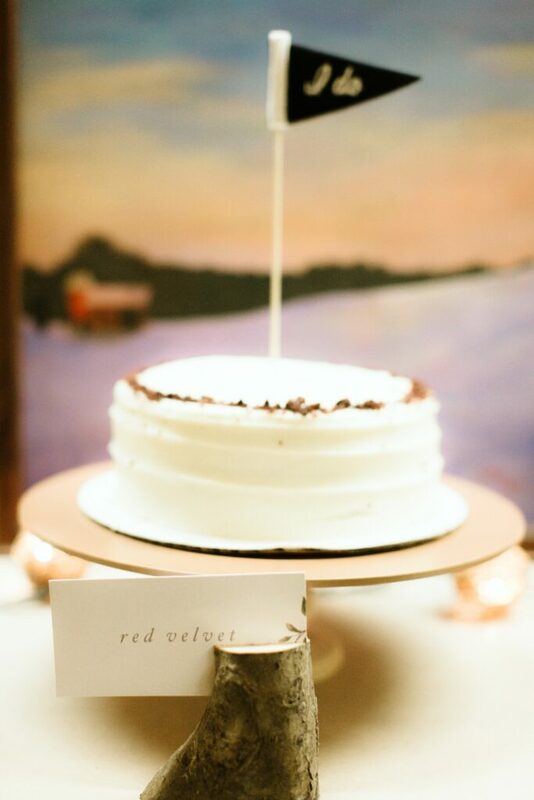 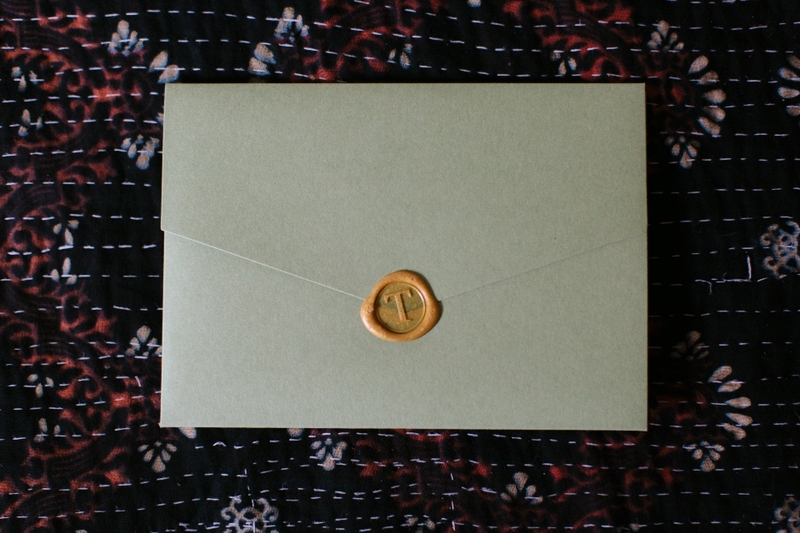 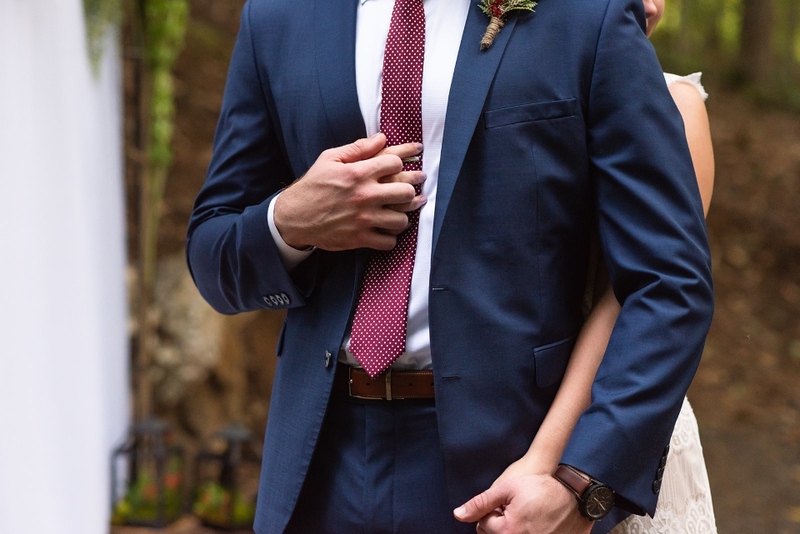 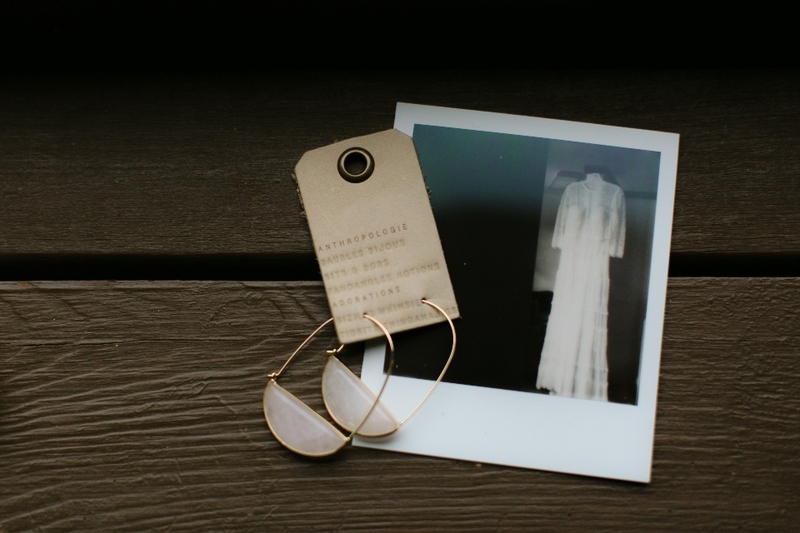 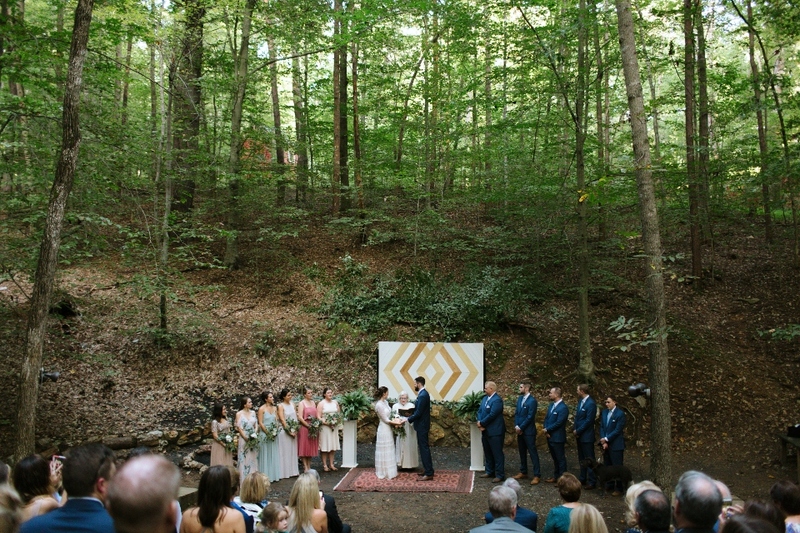 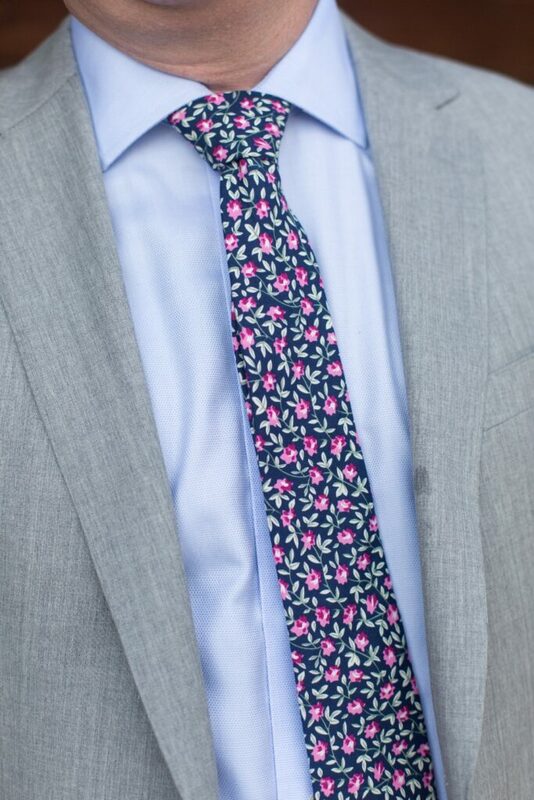 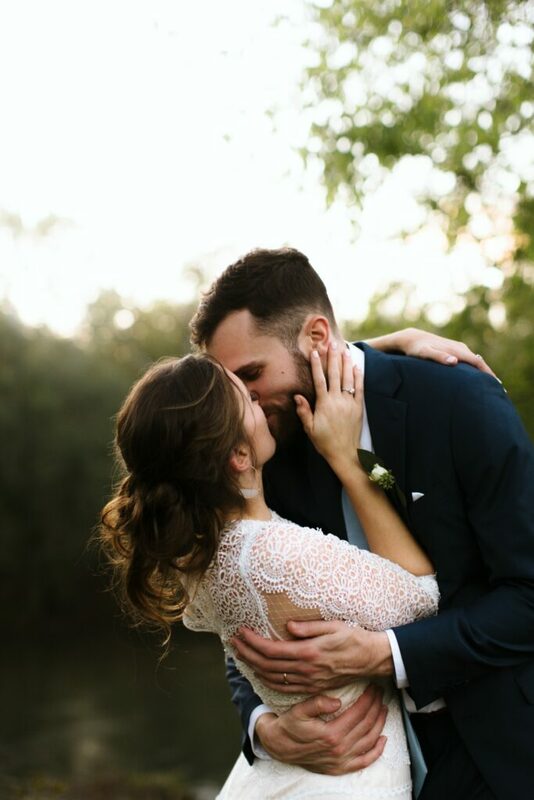 From camp activities for guests, ceremony, cocktail hour, reception and overnight lodging, we offer a rustic wedding venue a little off the beaten path. 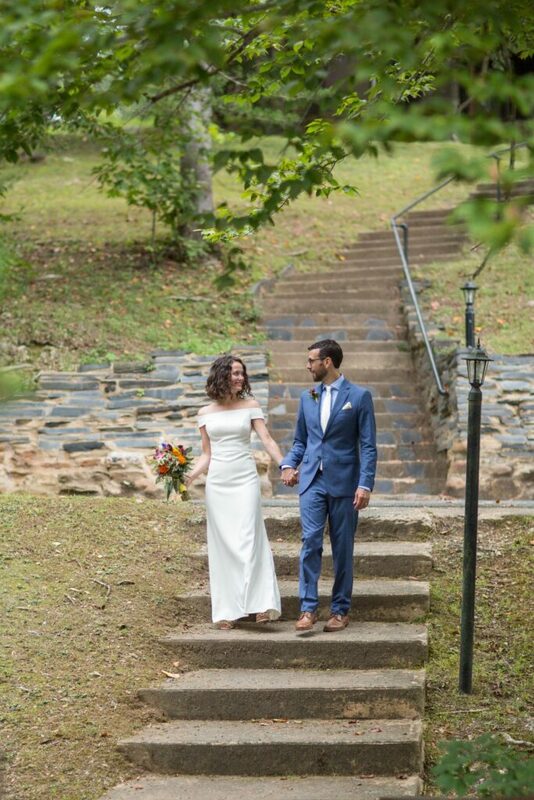 Located in the foothills of the Blue Ridge Mountains, you and your guests will enjoy over 600 acres of rolling hills, woods, lake and fields by the Rivanna River. 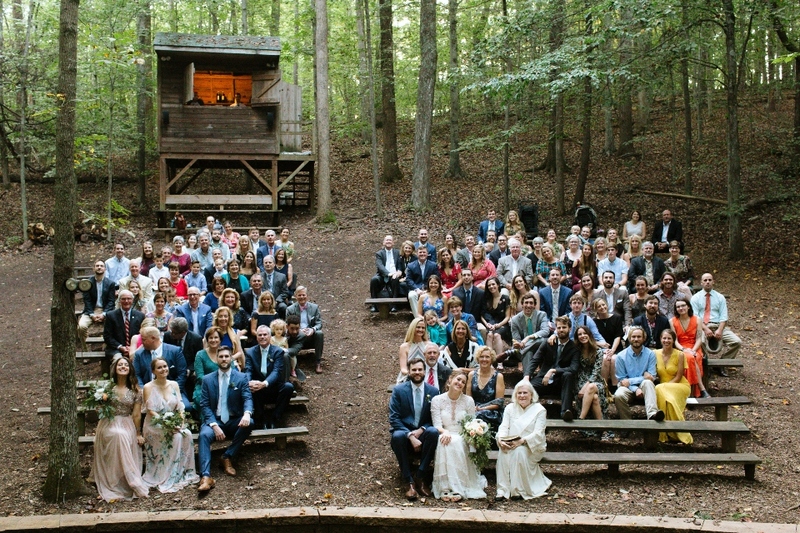 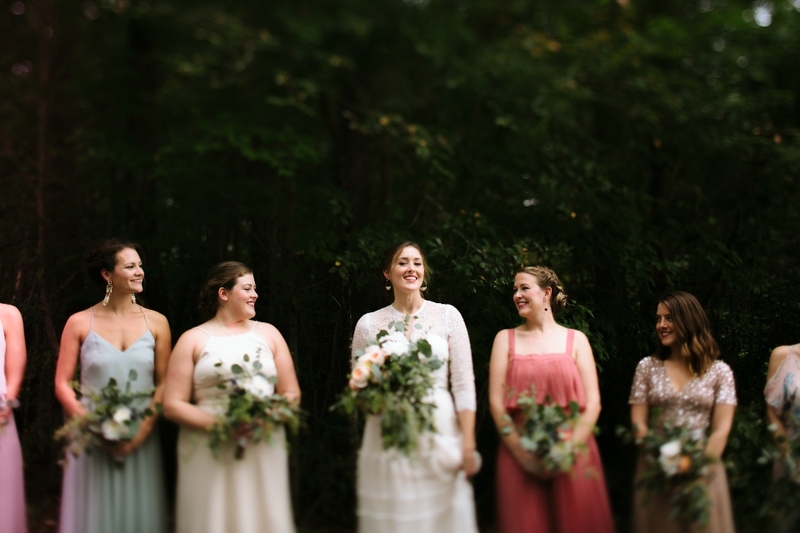 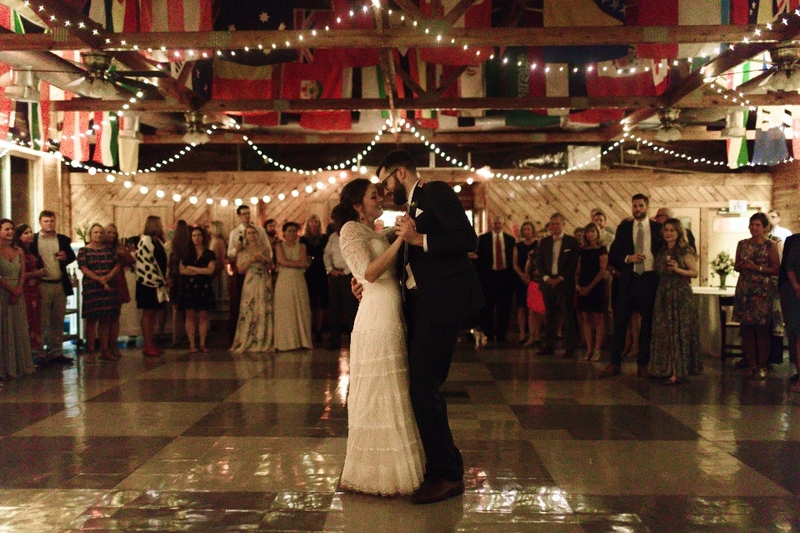 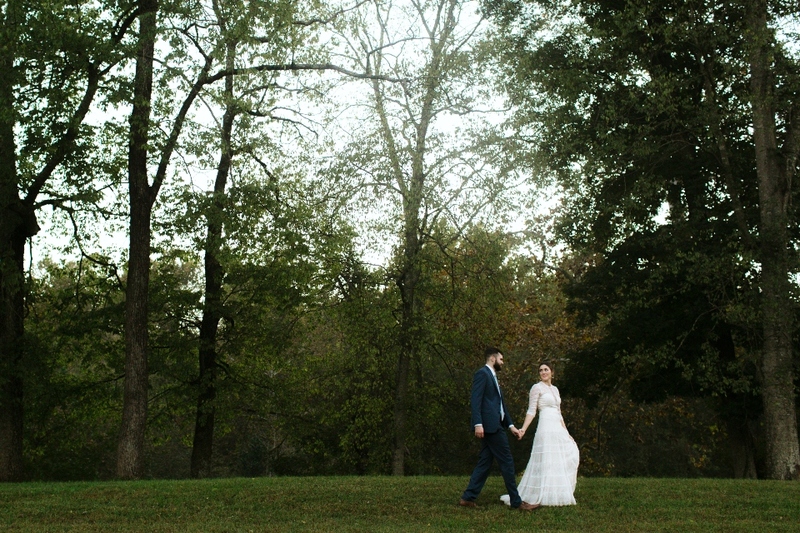 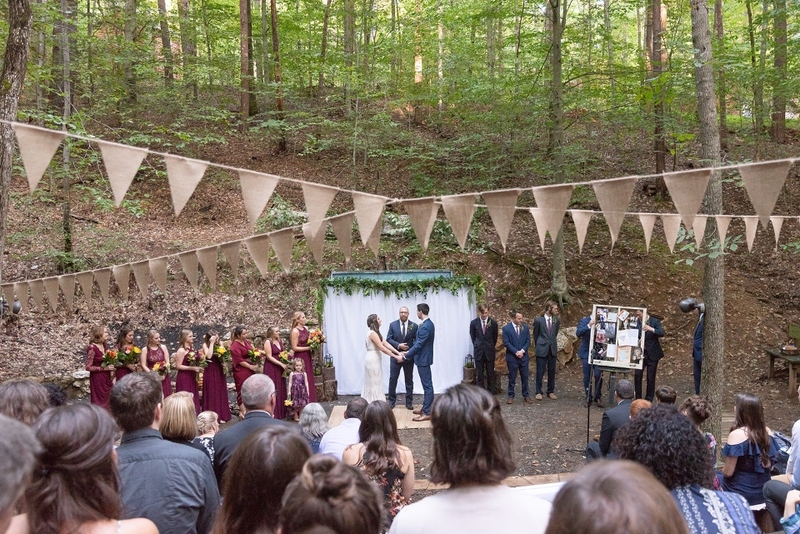 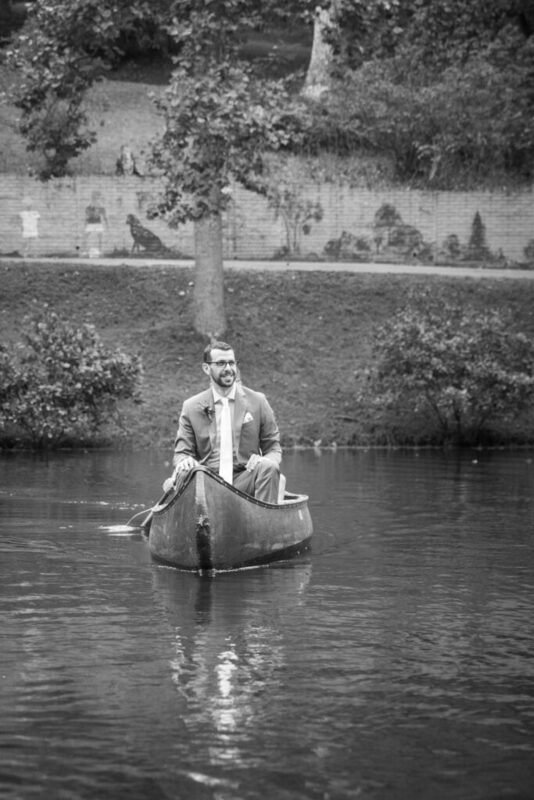 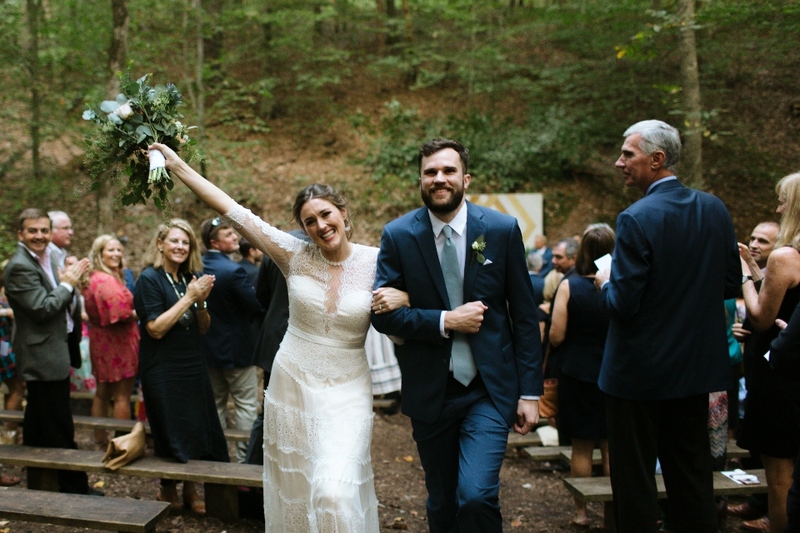 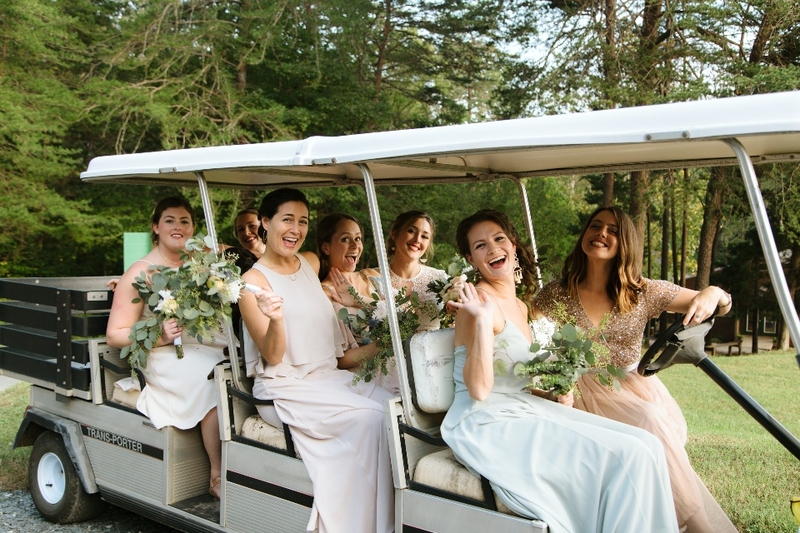 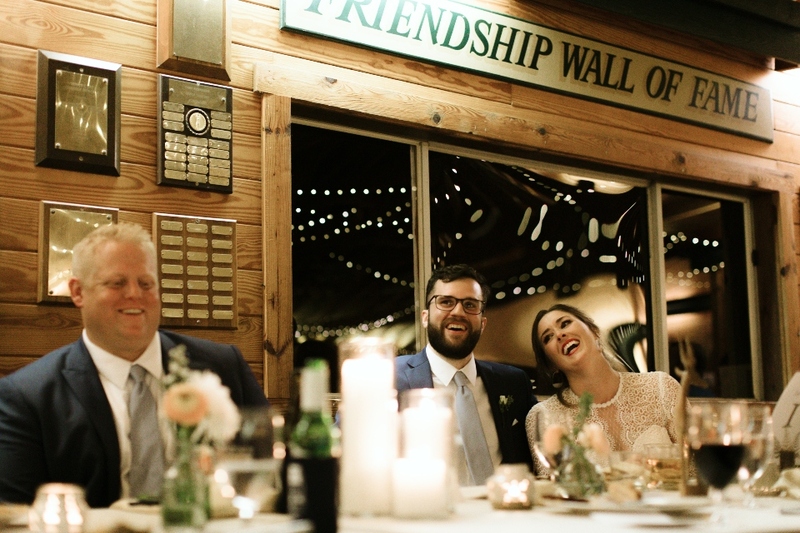 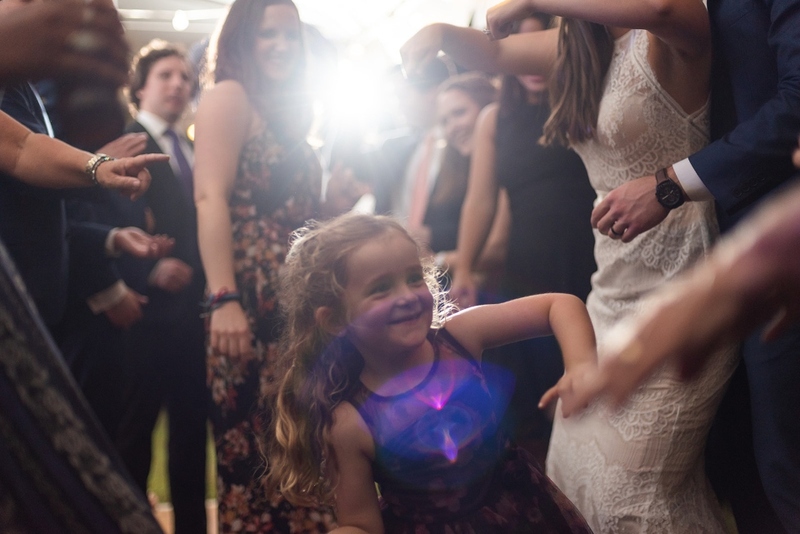 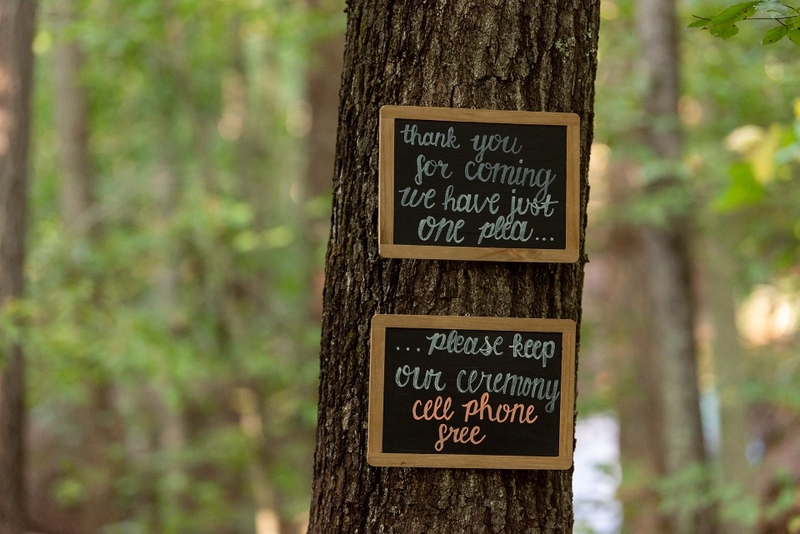 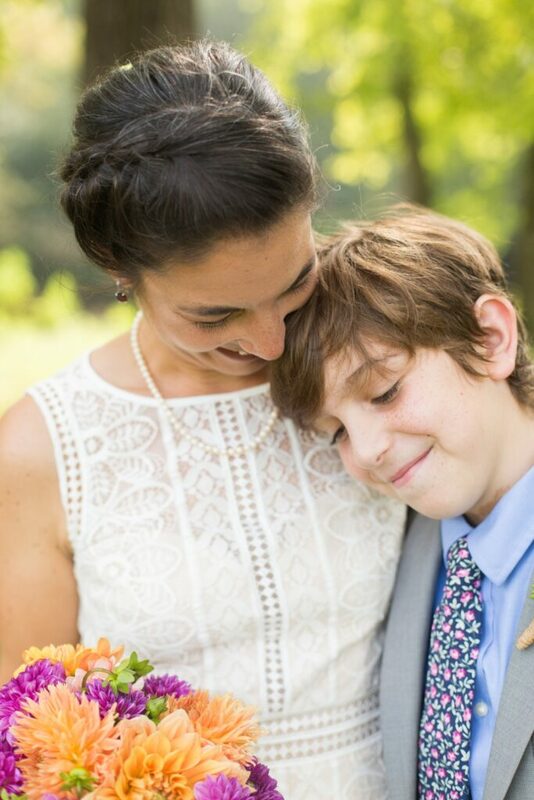 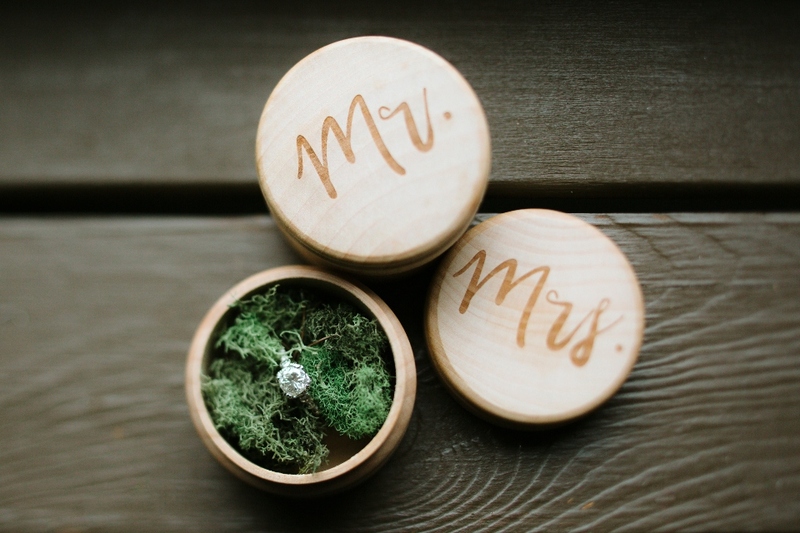 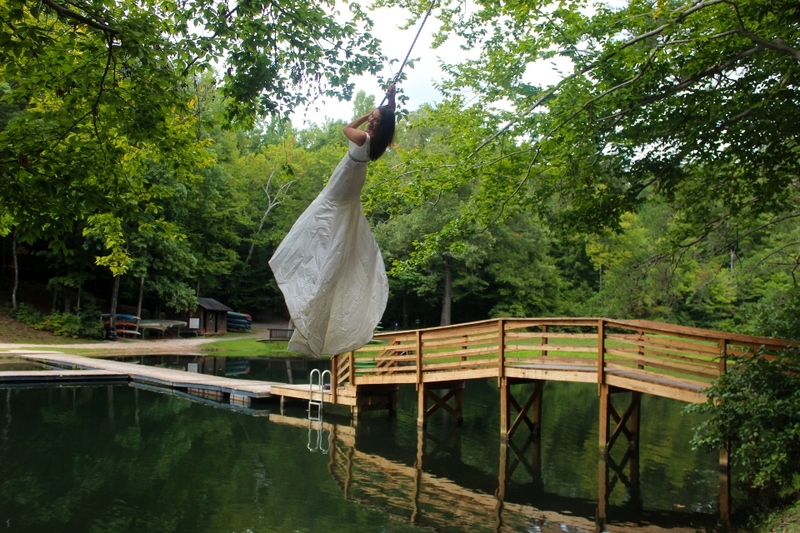 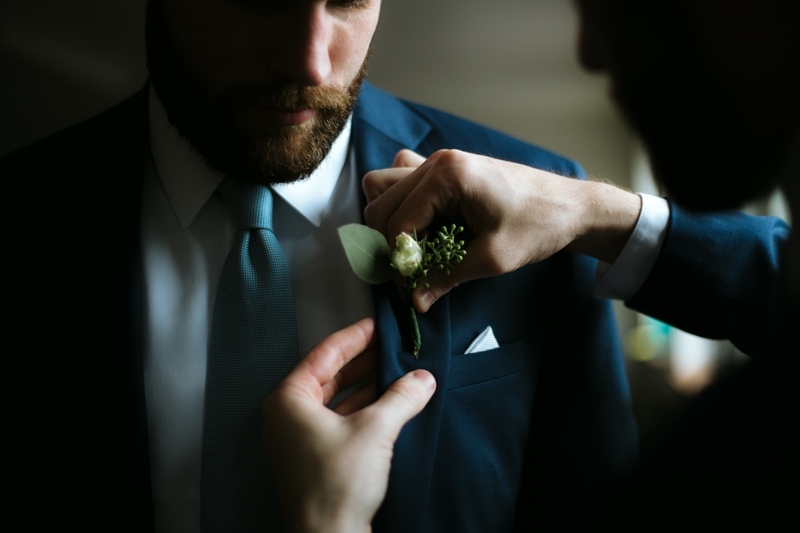 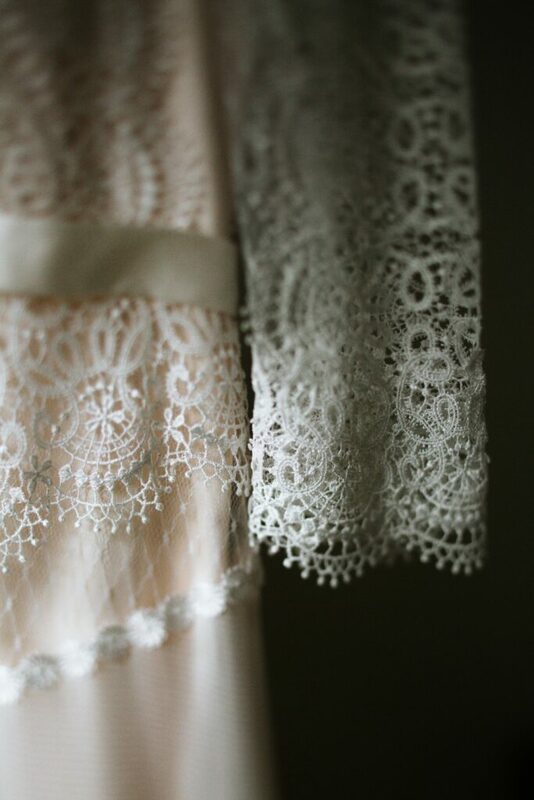 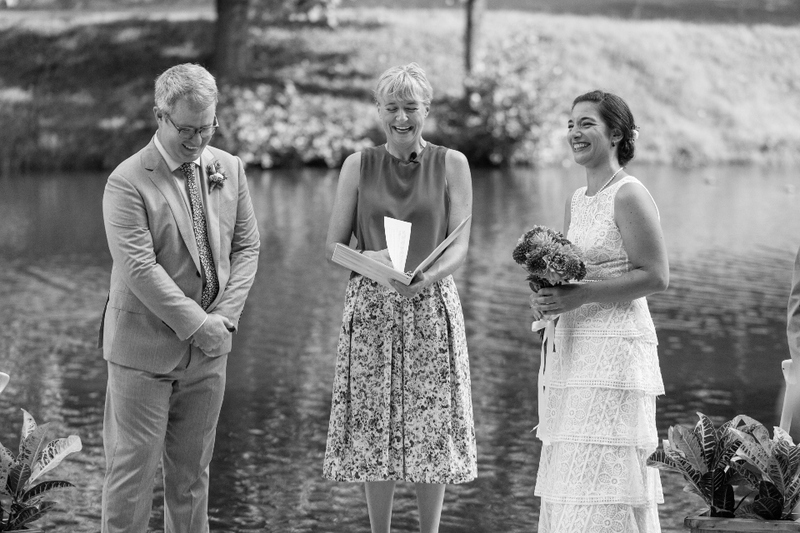 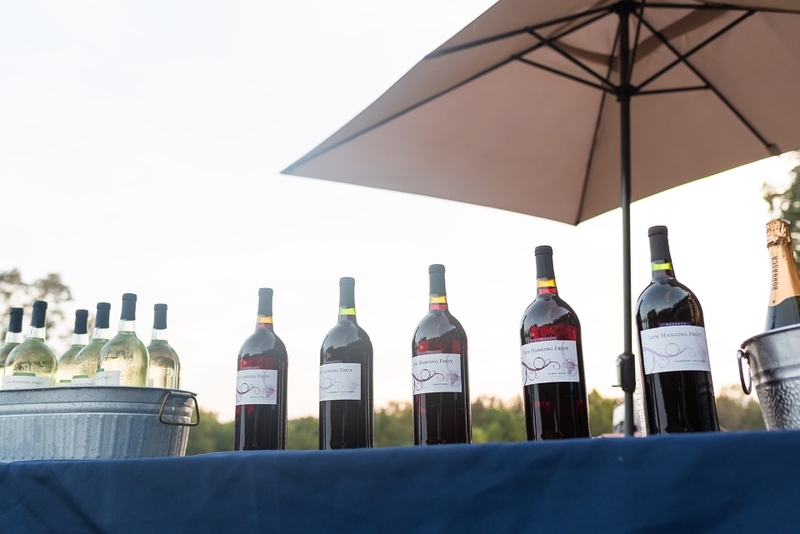 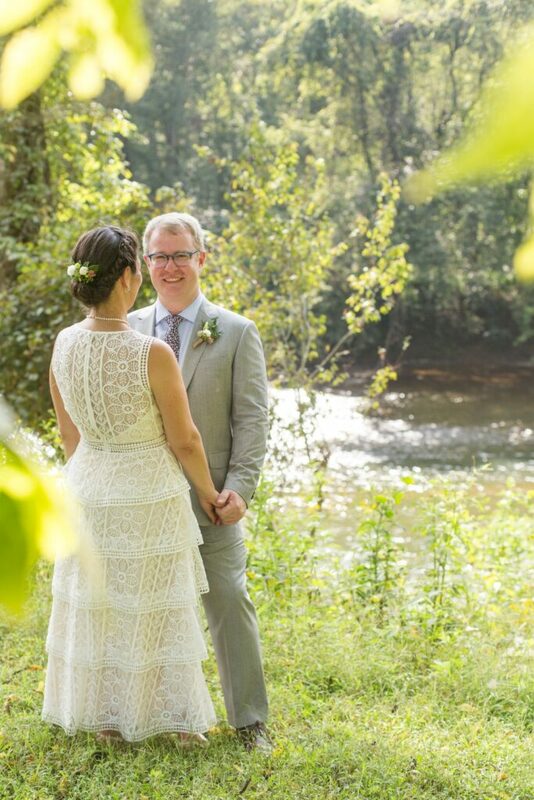 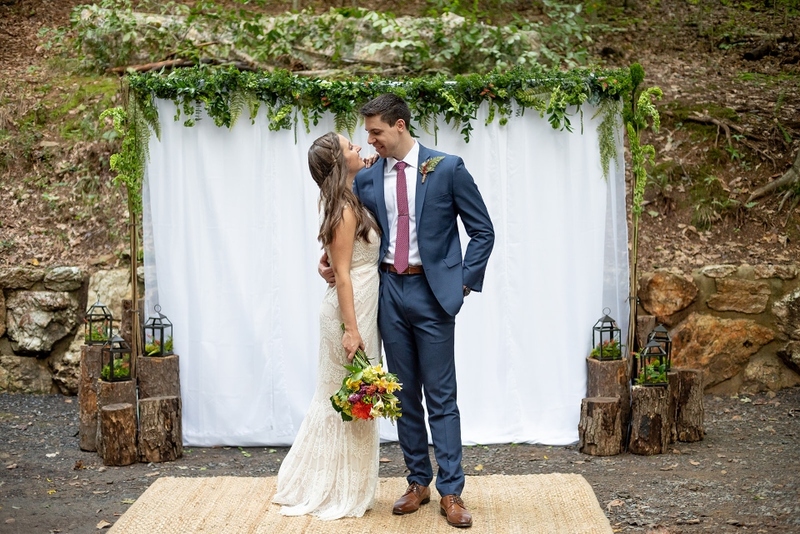 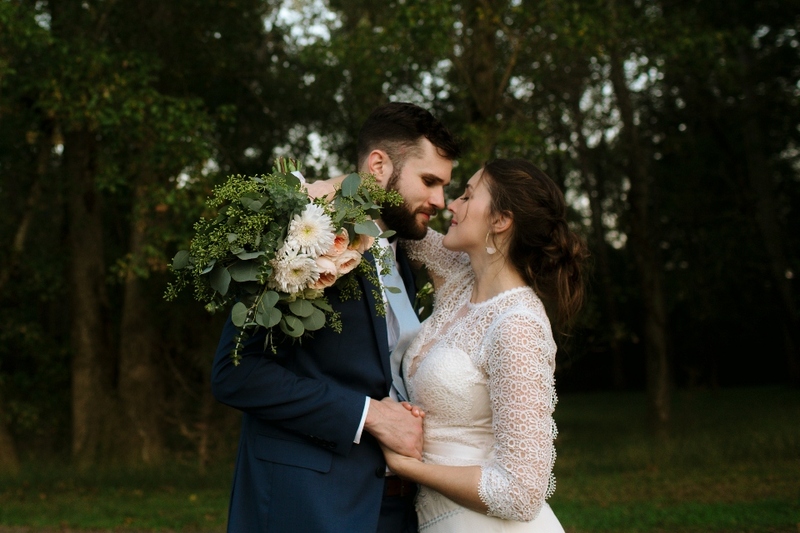 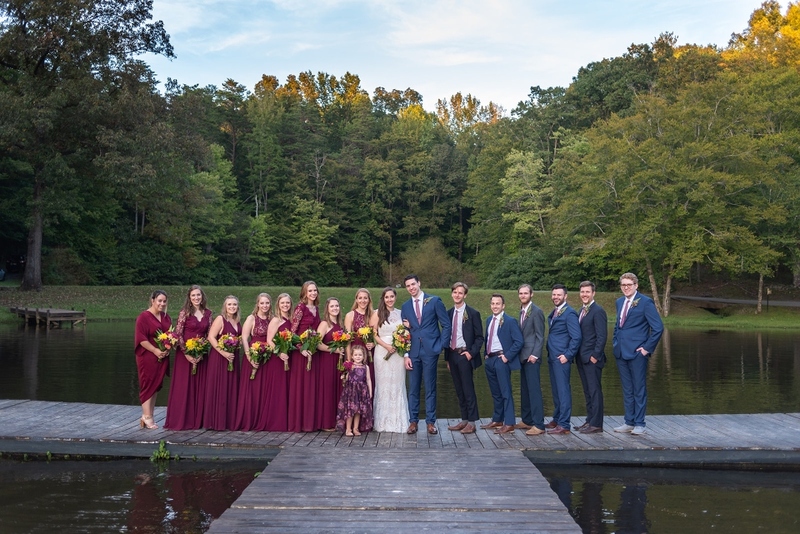 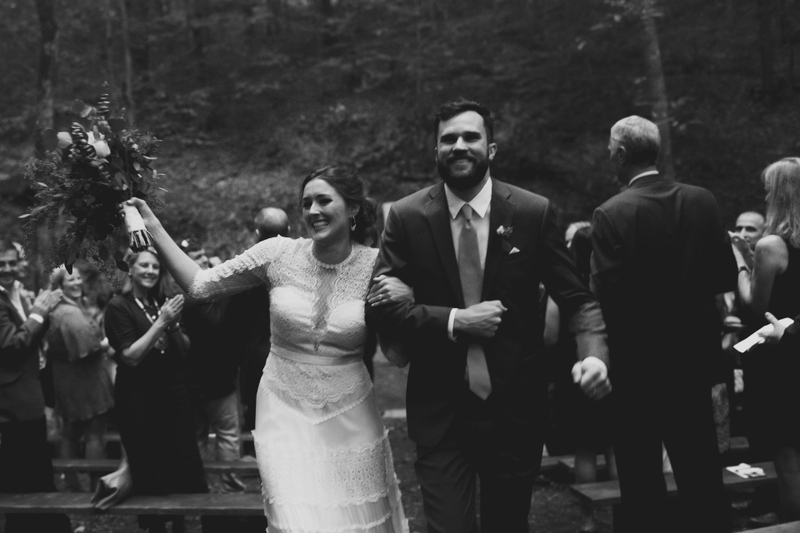 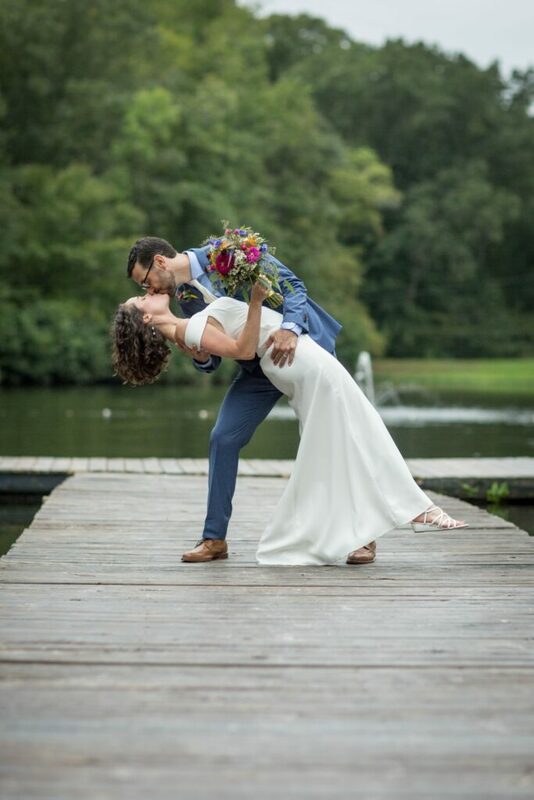 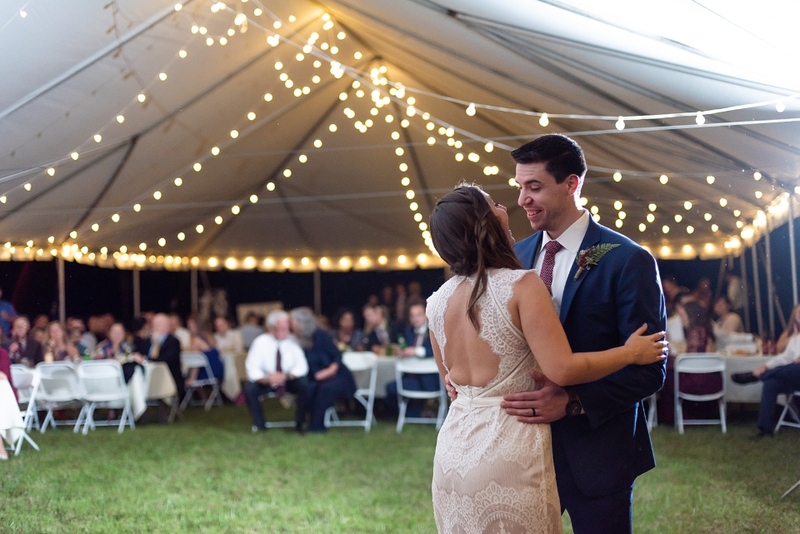 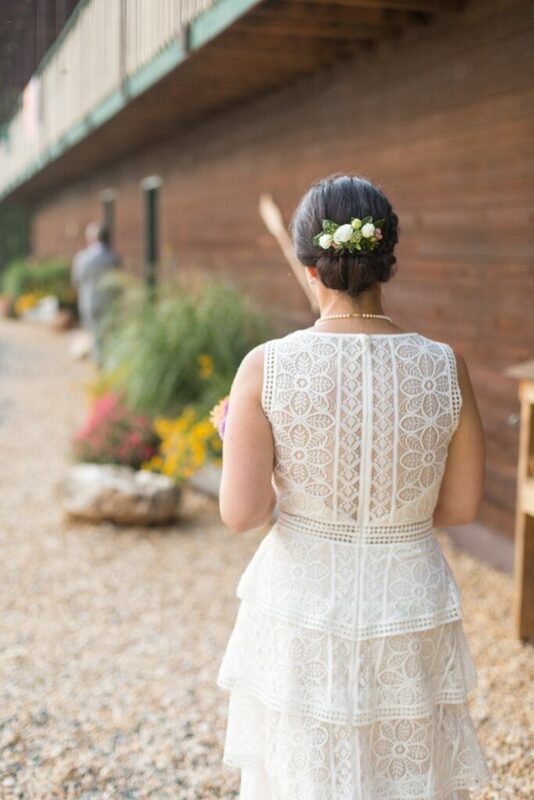 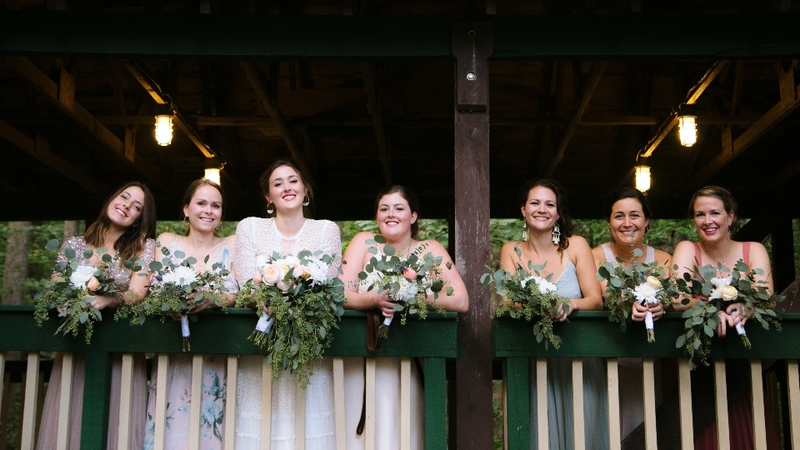 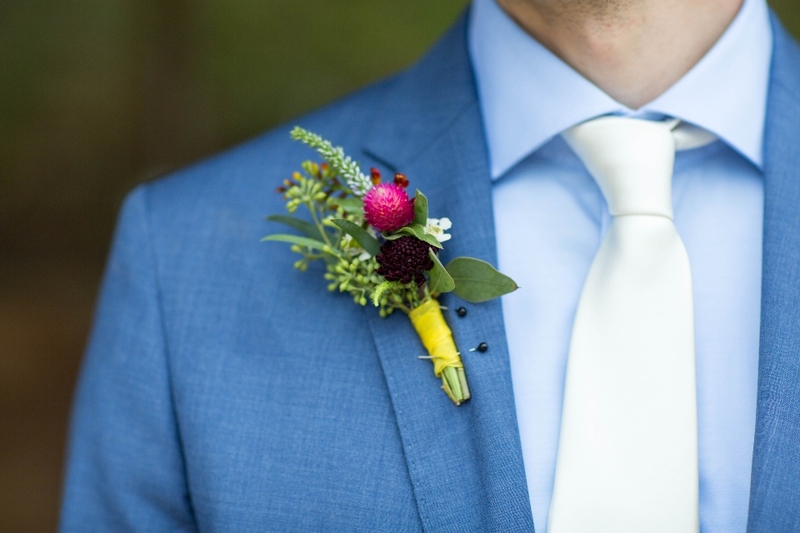 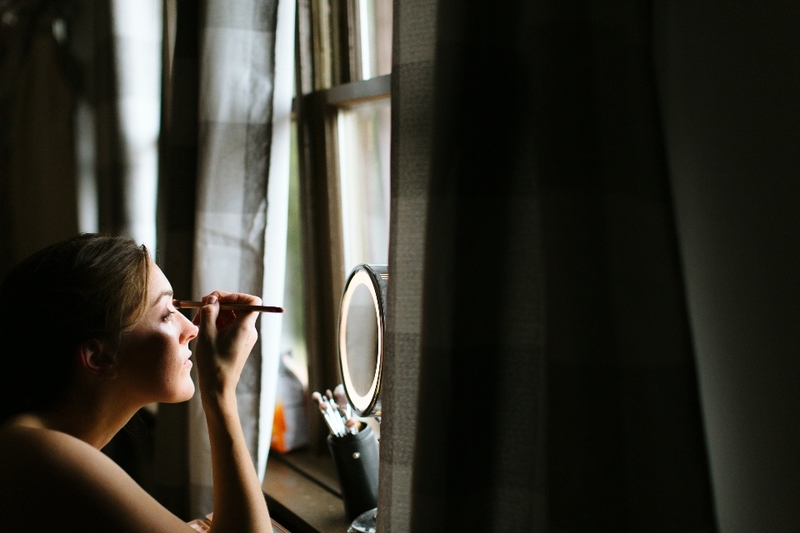 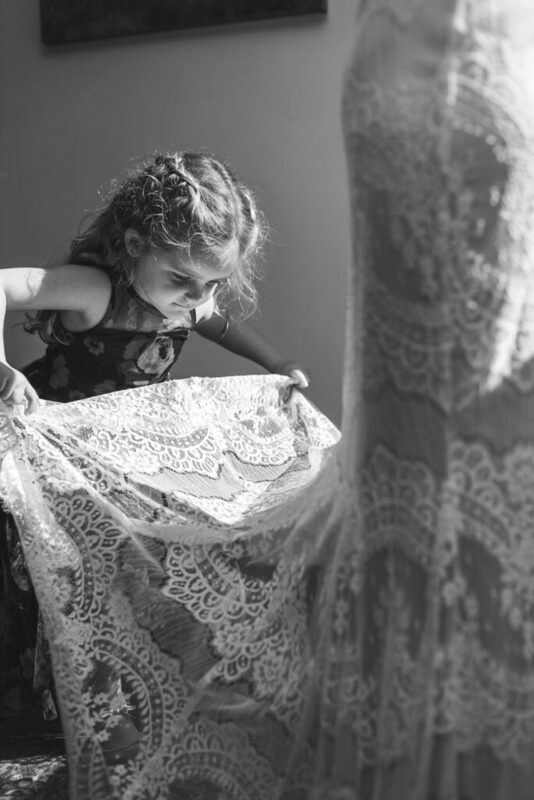 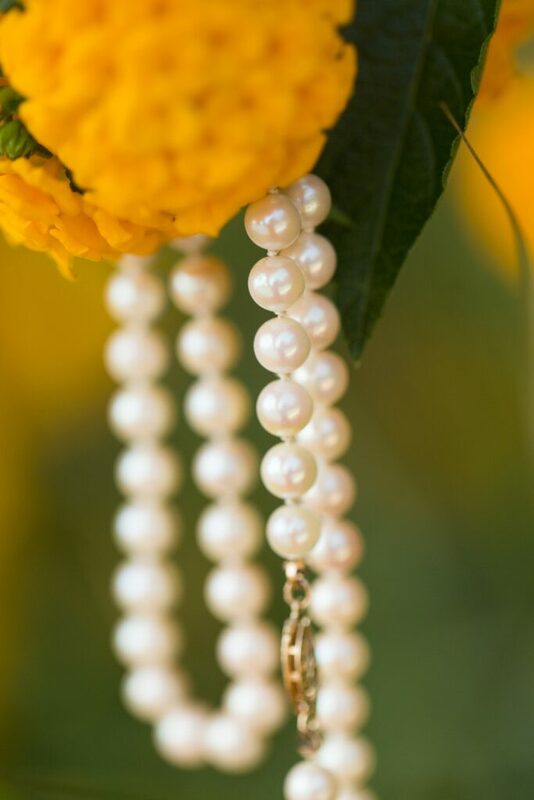 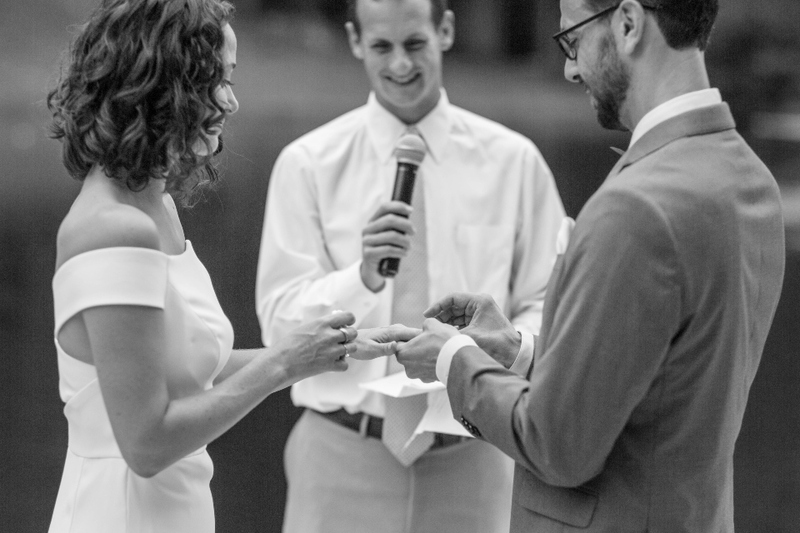 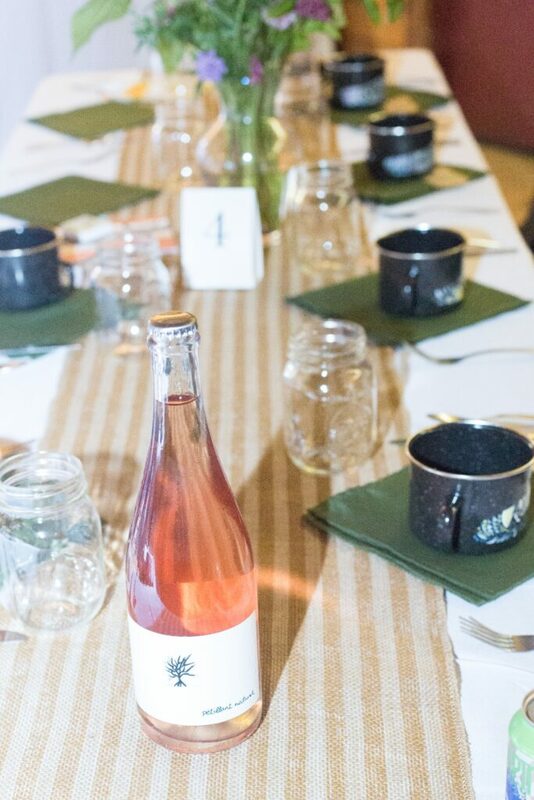 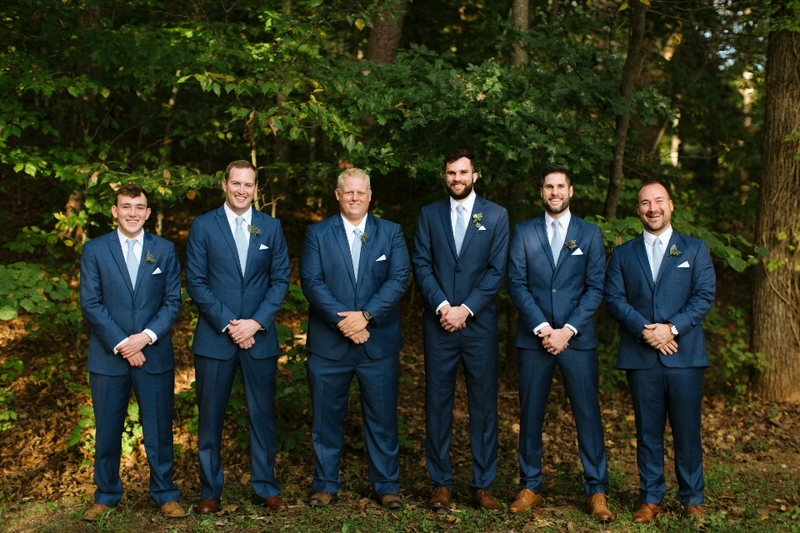 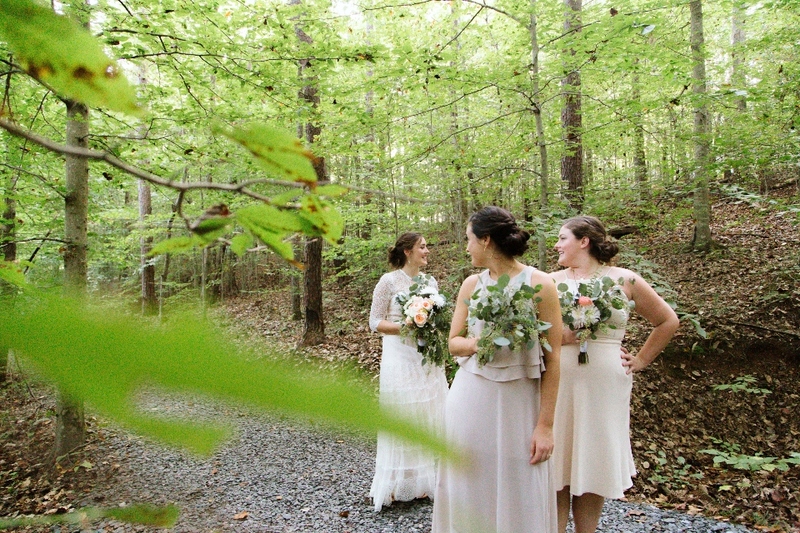 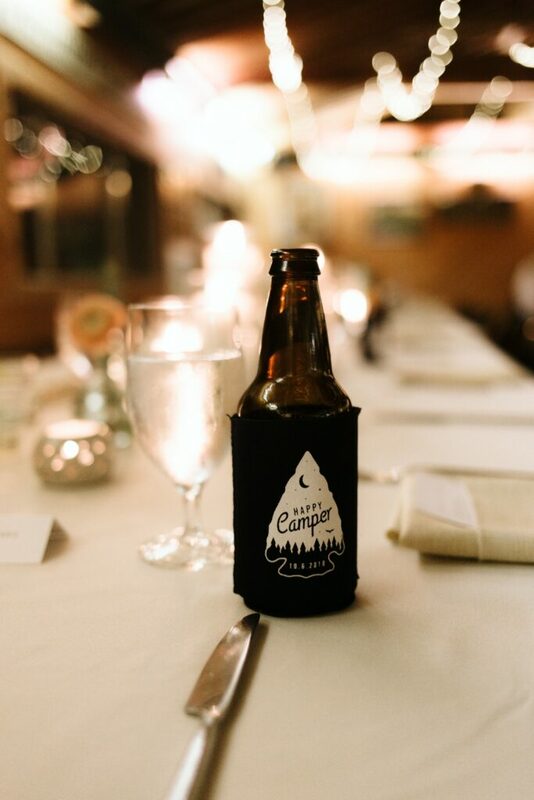 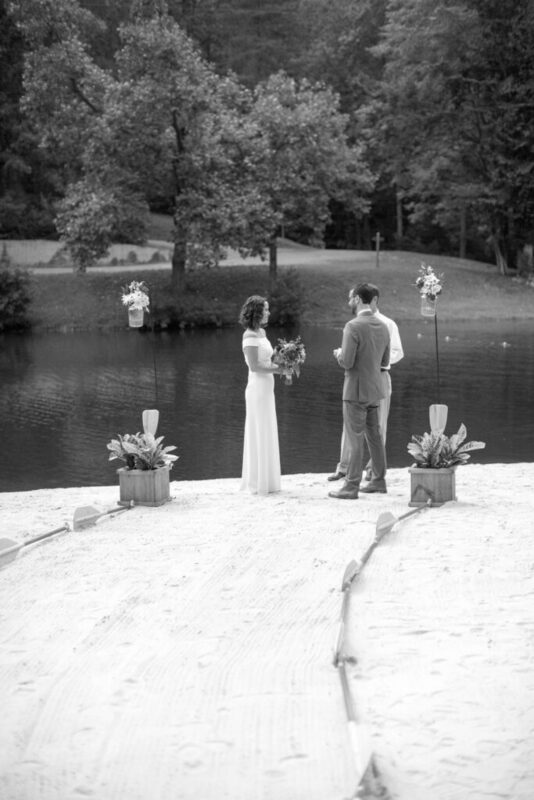 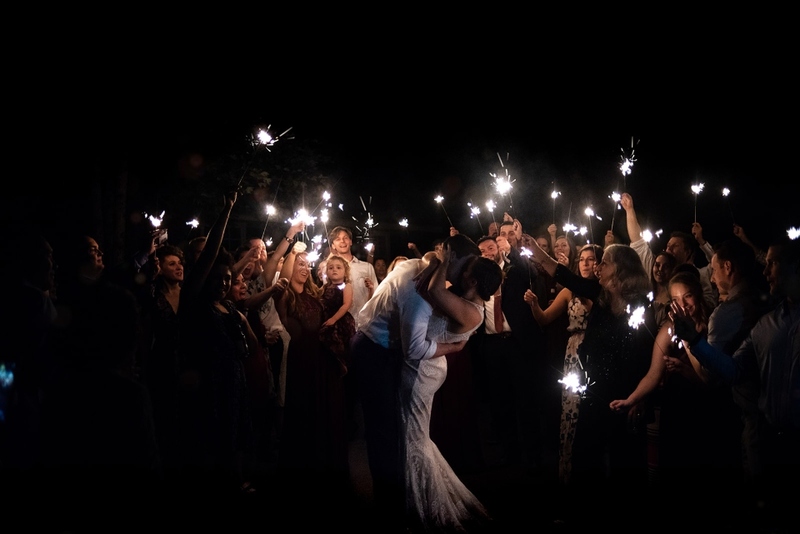 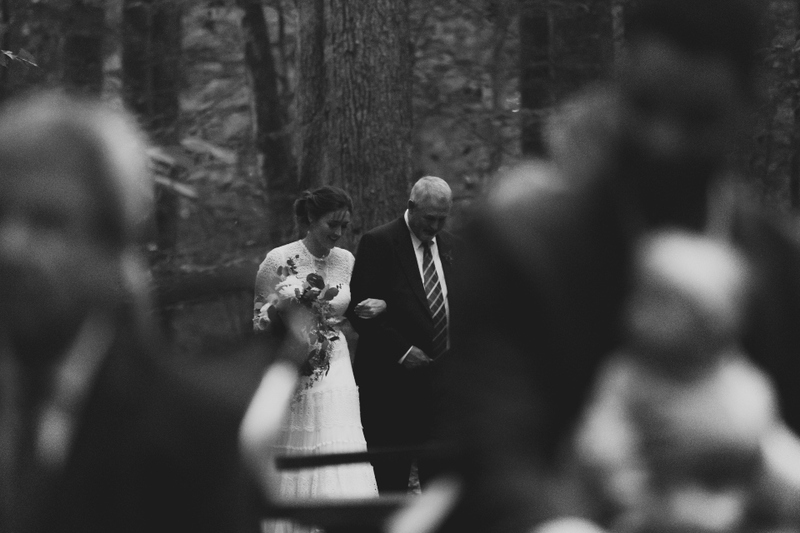 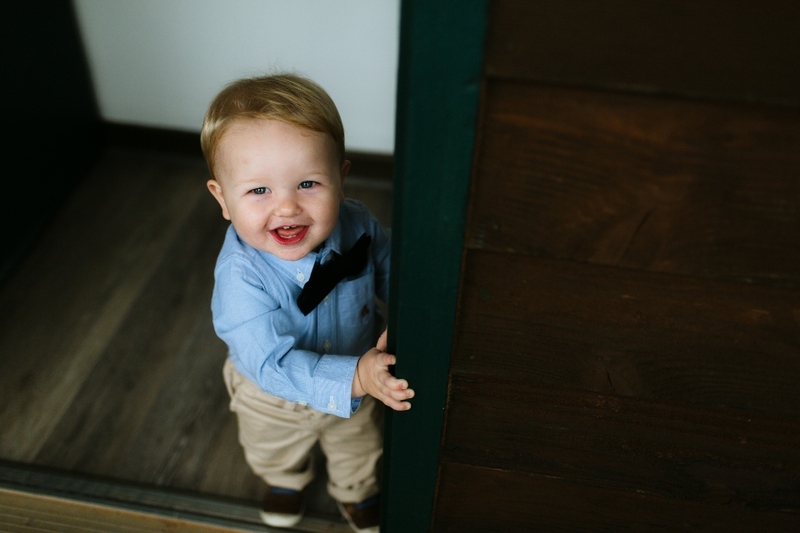 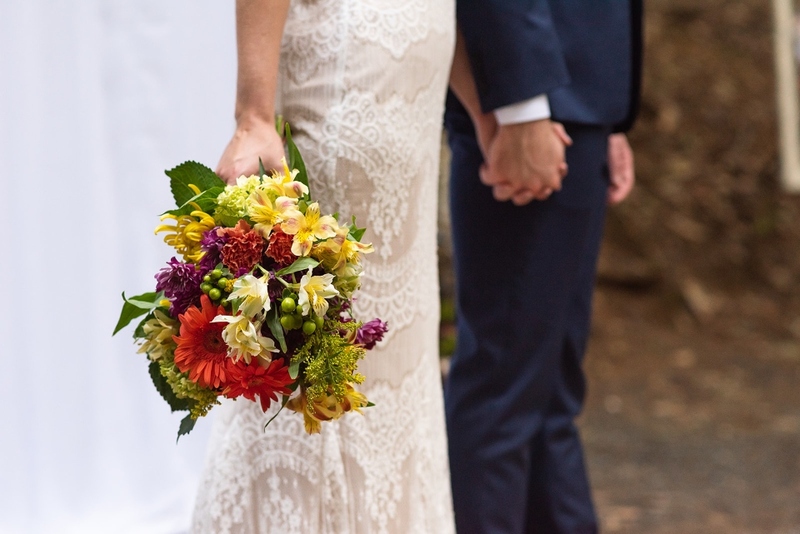 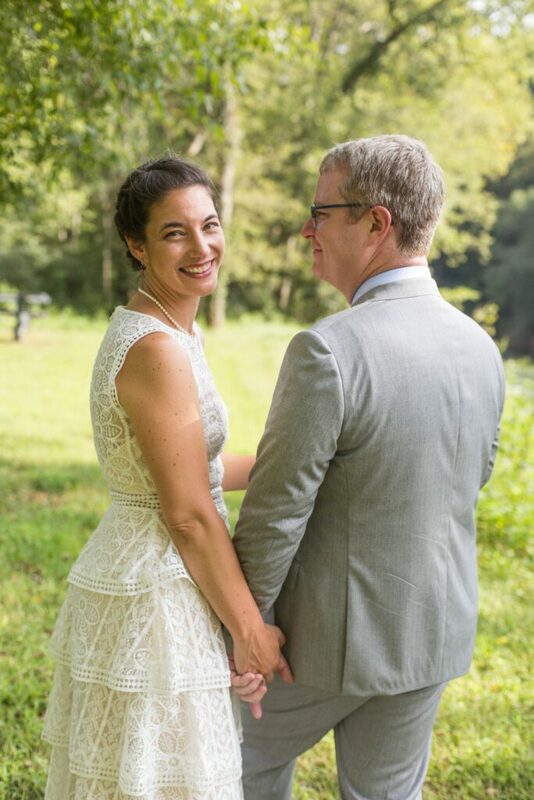 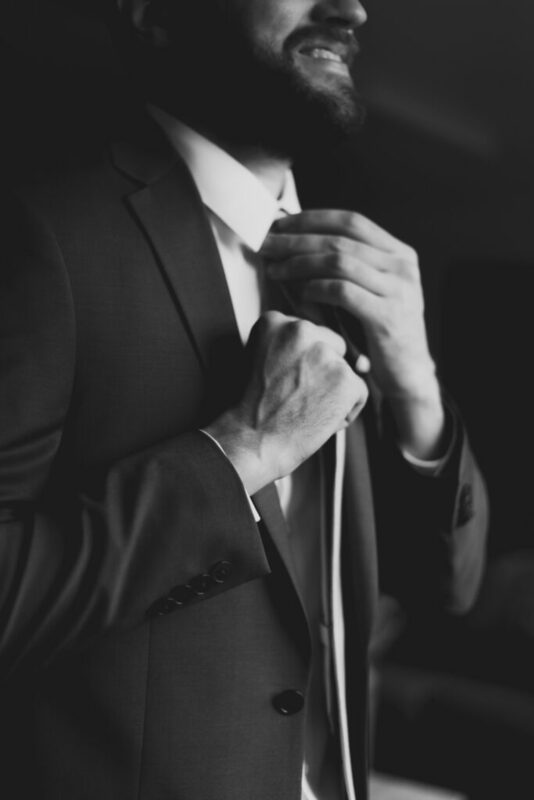 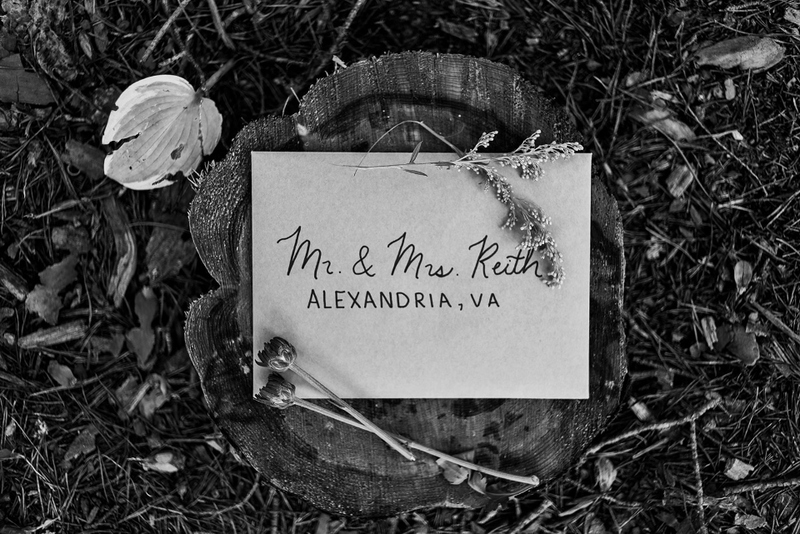 Located a short drive from Charlottesville and Thomas Jefferson’s Monticello, Camp Friendship provides everything you need to make your camp wedding an unforgettable weekend event.